Highlights from around the national regions of the LCUSA. 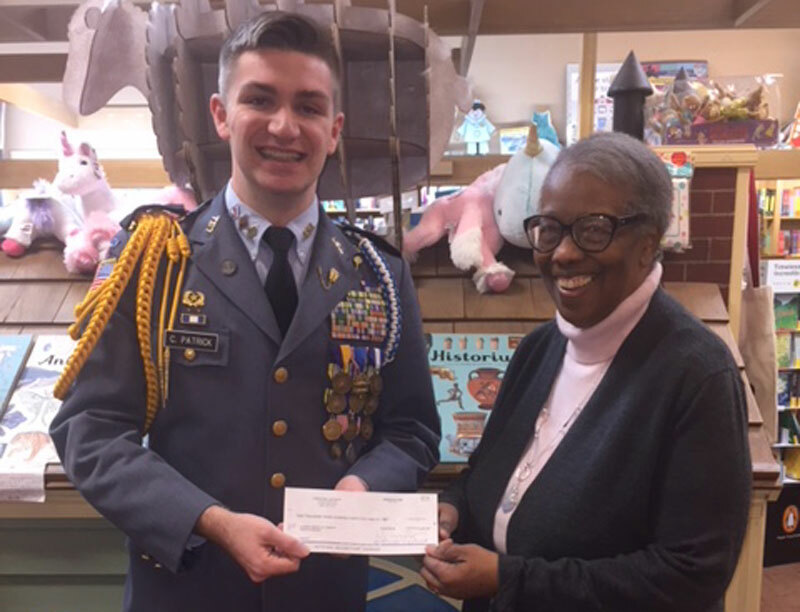 Dress Down Day for Cadets at La Salle Institute Provides Books for Mary’s Corner! 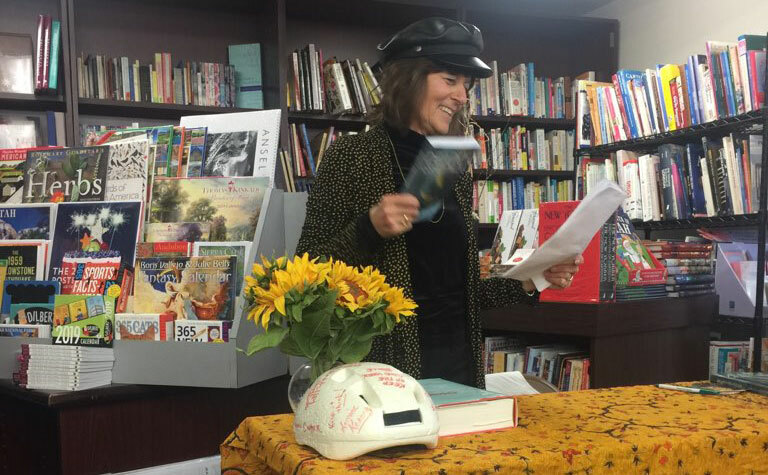 A great project raises money for the youth literacy program within Mary’s Corner, a Ladies of Charity program supporting children up to age 4. The Metropolitan Kansas City Ladies of Charity celebrated the closing of another successful year on December 6, 2018 at Blue Hills Country Club in Kansas City, Missouri. 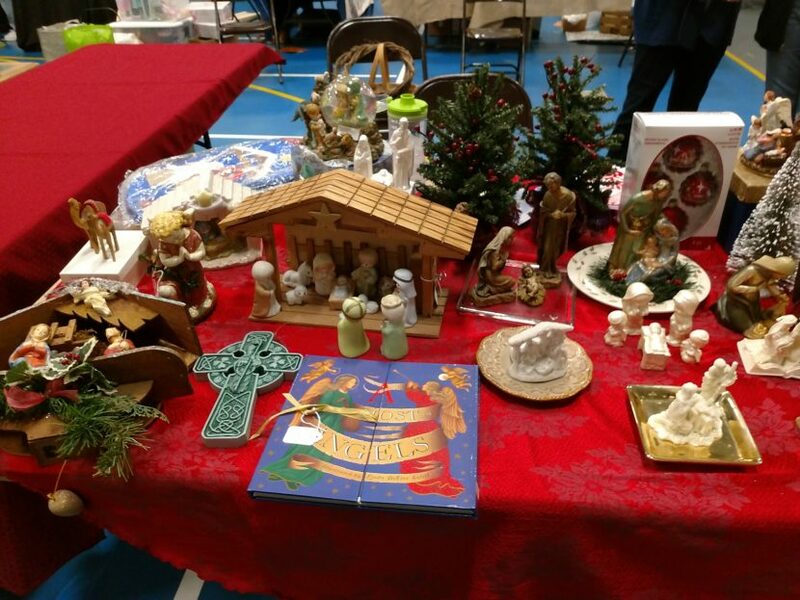 After the Saturday evening vigil Mass the hall filled with happy customers looking for bargain priced treasures. 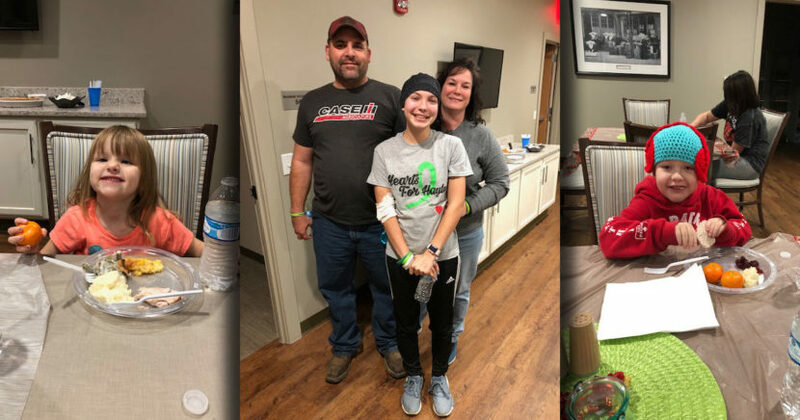 One of the ministries that the Ladies of Charity Indianapolis support is the St. Vincent House of St. Vincent’s Hospital, a house of hospitality for families to stay near a loved one who is hospitalized. Each fall the Ladies of Charity of St. Gertrude Parish in Cincinnati hold their Craft Show fundraiser. The proceeds go directly to serving the needs of the poor. On the weekend of October 13th, 2018, a group of board members of the LCUSA visited Perryville, MO to take part in celebrating the Vincentian ministries. 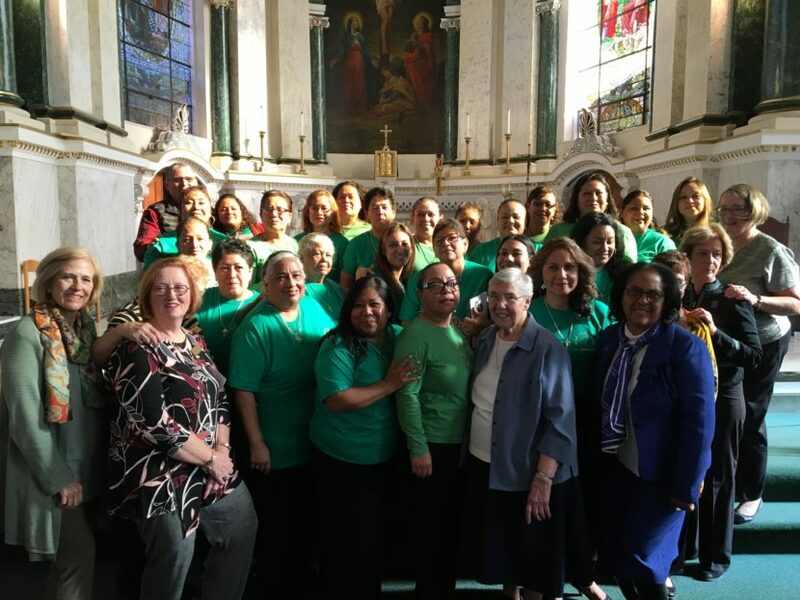 El grupo más reciente de Damas de la Caridad en Norristown, Pensilvania, se encontró con las Hijas de la Caridad y miembros de la junta nacional de las Damas de la Caridad de EE.UU. Newest Ladies of Charity association in Norristown, PA… 26 new members! 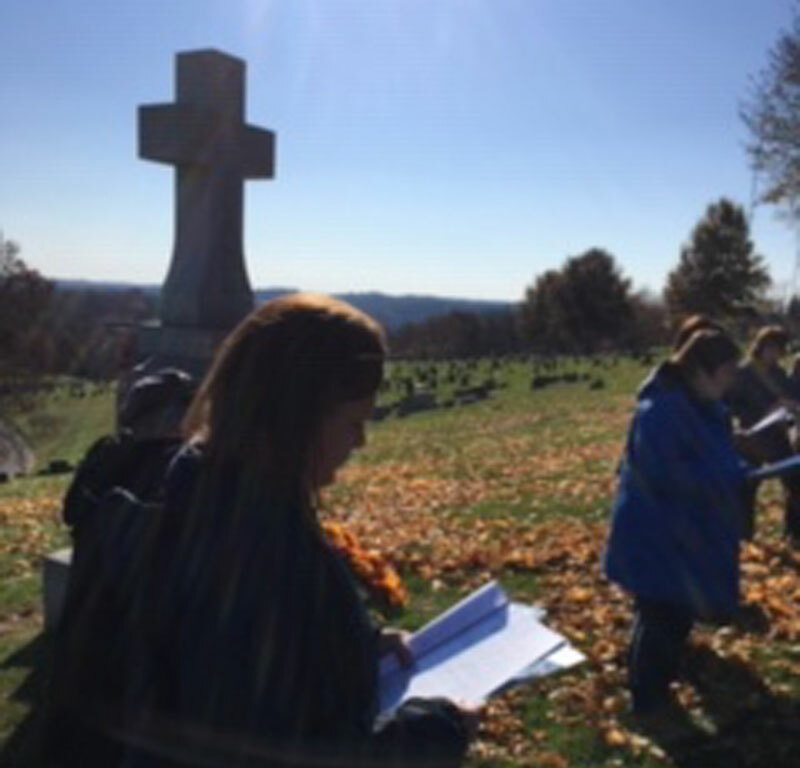 The Ladies of Charity Diocese of Pittsburgh shared these photos from their tradition of Cemetery Sunday, honoring and praying for the unborn and the unclaimed dead.